Refer to the video, Review - Browse Lists, to learn more. Browse Lists, allows you to view, edit, export, and report on individual list instances. 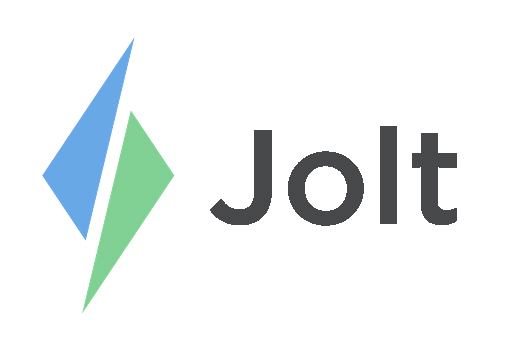 Login to the Jolt Web Portal, go to Review then Browse. 1. The List filter allows you to select multiple lists to report on. 2. The Person will only pull data from lists that have used the Employee Drop Down List Item. a. Refer to the article Person Filter | Browse Lists. b. People From: You can select by List Item, Checklists, or Both. c. Show Deleted Employees allows you to review employees who have been deleted. 3. Select a Date or date range when lists were completed. a. Select from options like today, yesterday, last week, last month, or a custom date range. 4. Send as Email, this allows you to send an email containing reports for all selected lists to the email of your choosing. 5. Download as CSV allows you to download a spreadsheet file with reports for all selected lists. a. Refer to the article Export Lists | Browse Lists. 6. Print allows you to print a report for all selected lists. 7. Deactivate Lists allows you to deactivate all of the necessary list instances without having to open each one. a. You can also go into a list instance to delete that specific one. b. This will remove unwanted lists from the iPad. 8. Select a specific list instance to view the report for it. From this view you can edit list completion and change the outcome. a. Refer to the article, Audit a List.